GM is the leading journal concerned with older people's healthcare and plays a pivotal role in helping readers meet the challenge of managing related diseases. 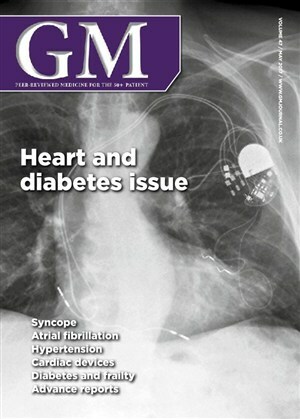 First published in 1970 under the title Modern Geriatrics, GM has had many name changes and redesigns, the latest of which was in 2008 giving the journal its current look. 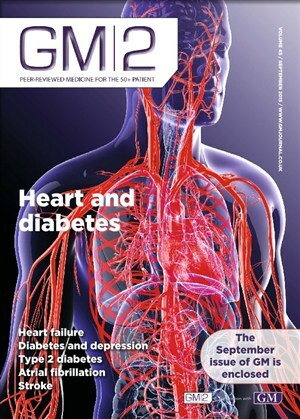 In every issue of GM you will find practical clinical articles written by leaders in their field that exemplify best practice in all the therapeutic areas relevant to the care of older people. We also provide readers with all the latest news and advance reports, which relay important developments in the care of older people from key international medical meetings. We welcome submissions from all health-care practitioners on any area concerned with the care of the 50 plus patient.